Chris Bargowski serves as Managing Partner for Mohr Partners, Inc. (MPI) in the Chicago office. Chris leads a team of experienced professionals that provide strategic portfolio services to tenants or users of space. 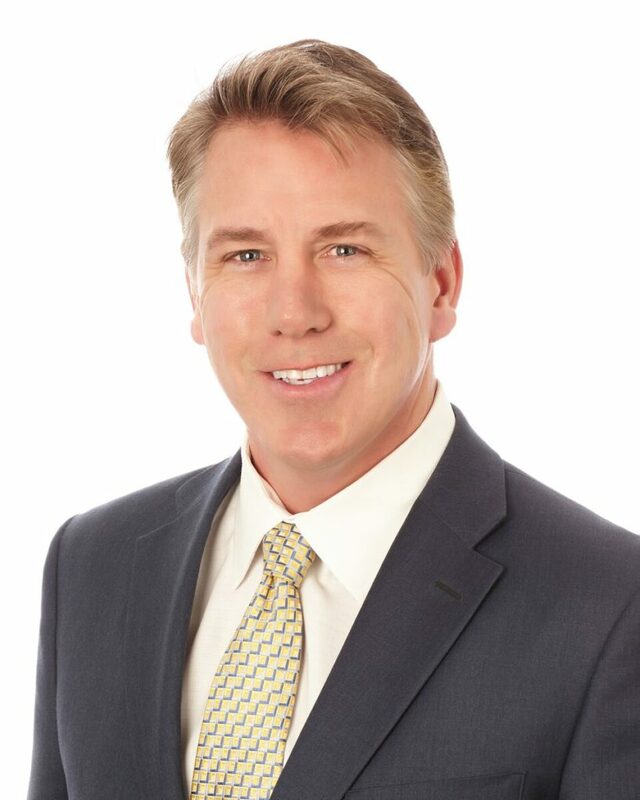 Chris is a 20-year industry veteran and has provided a wide spectrum of real estate services for clients ranging from portfolio services, leasing, sale-leasebacks, build-to-suits, and purchases of investment properties in Chicago and across the United States. Prior to joining MPI, Chris was Managing Director at Cresa for four years. He provided exclusive representation of tenants on their real estate portfolios. Chris initially began his real estate career with Galbreath and Jones Lang LaSalle representing landlords on their office portfolios throughout the Chicago metropolitan area. Before his current focus on tenant representation and investment sales, Chris represented institutional office owners on projects in and around Chicago, including speculative office and build-to-suit leasing. This experience has provided Chris with great insight into the landlord’s perspective on lease negotiations, which enables him to create a competitive advantage for his clients.